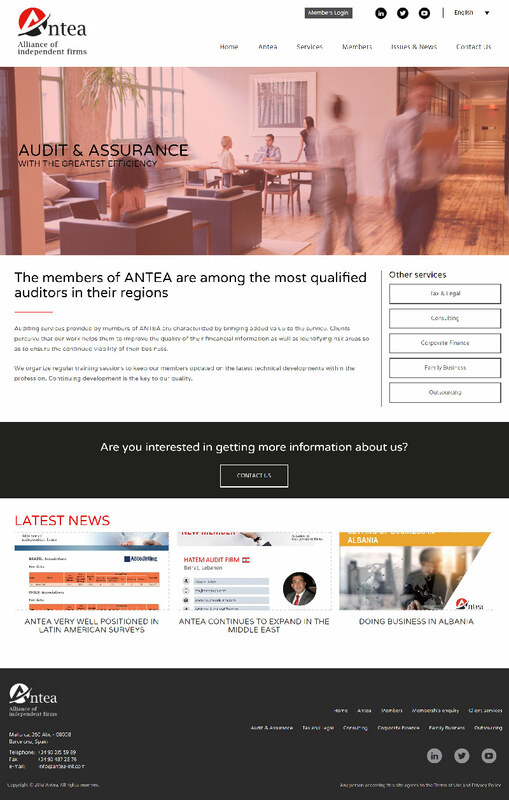 Home page of the Anta website. 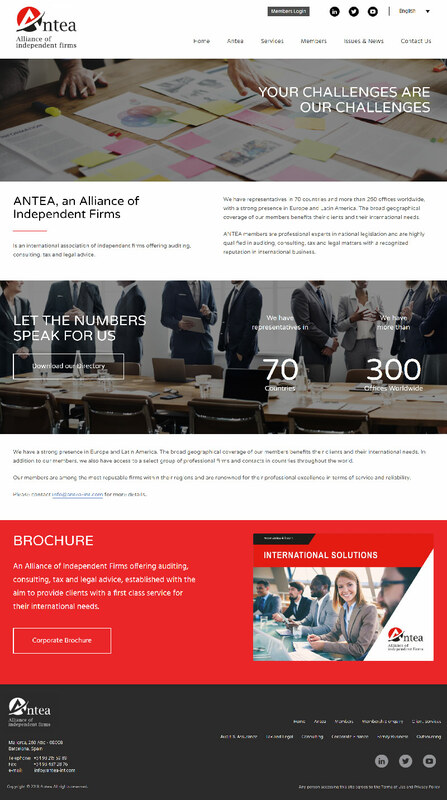 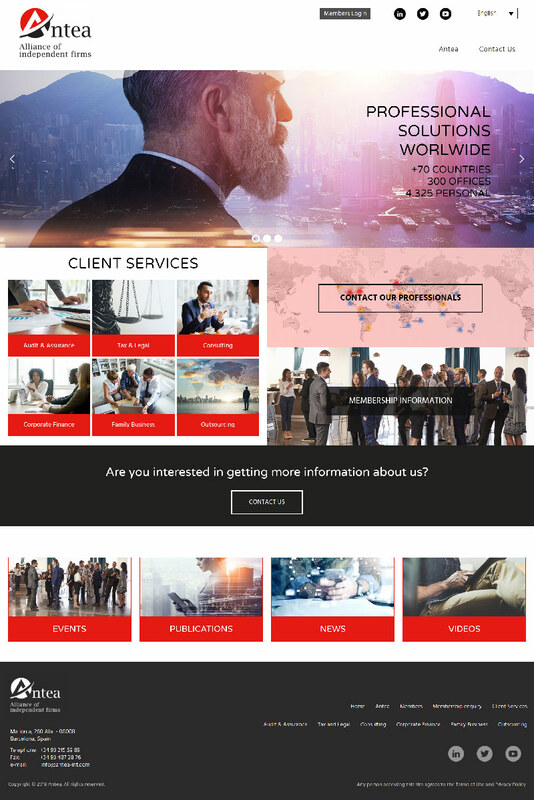 About Antea, Directory of Members and Brochure. 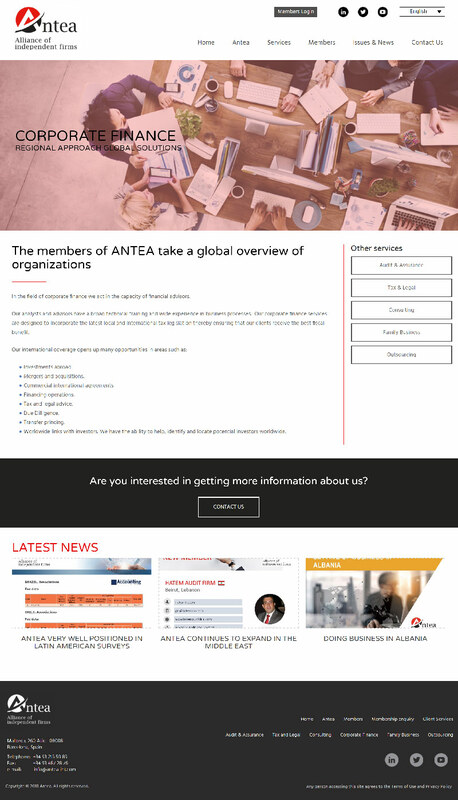 Location map of Antea members, Benefits for members, World Board of Directors, Latest news. 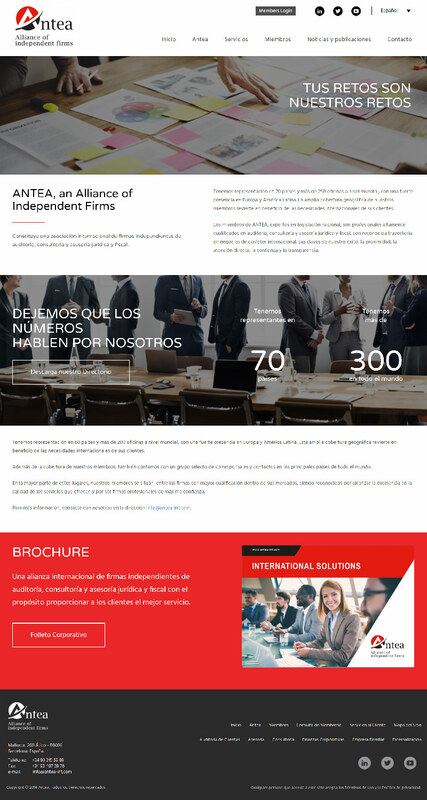 Learn about the events organized by Antea. 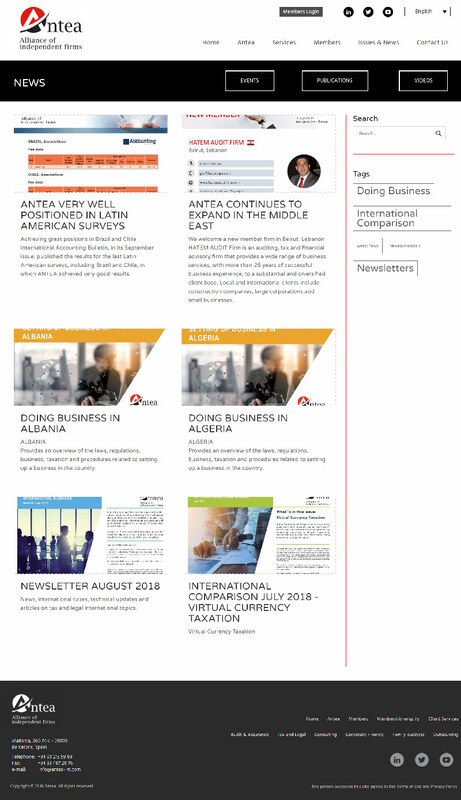 Check the latest publications of Antea. 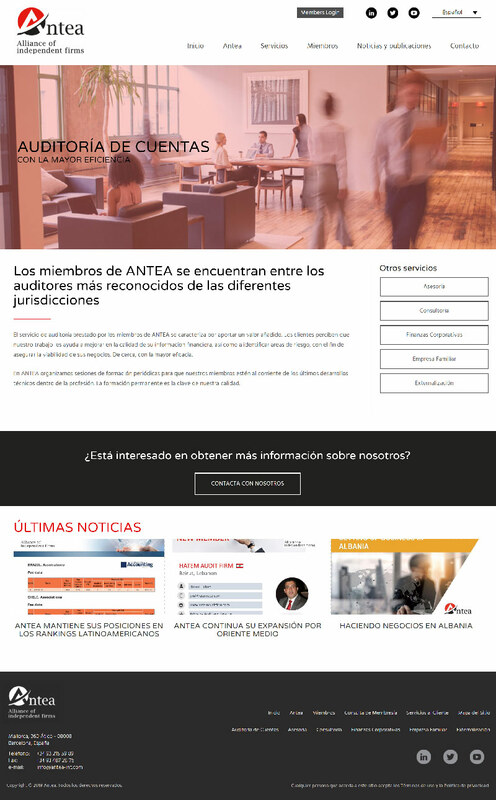 Check the videos of Antea. 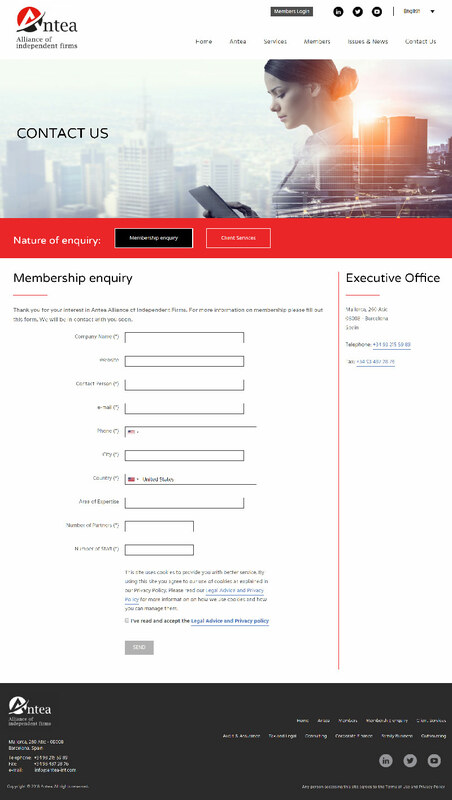 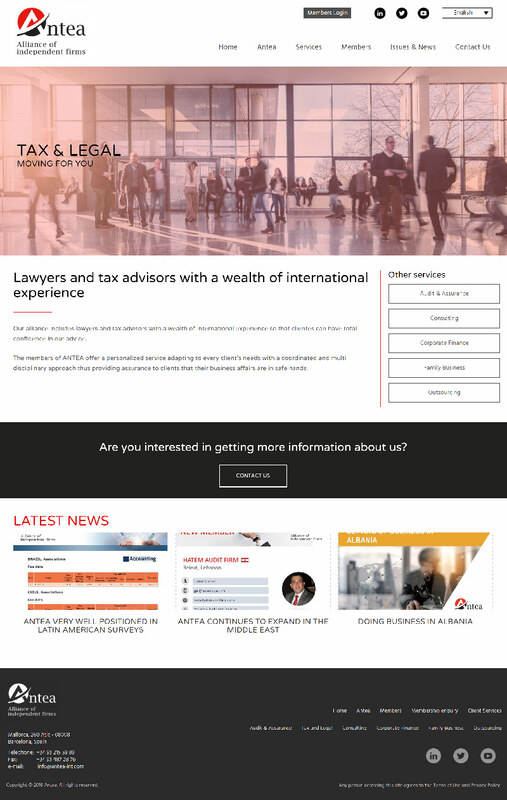 Contact form to become a member of Antea. 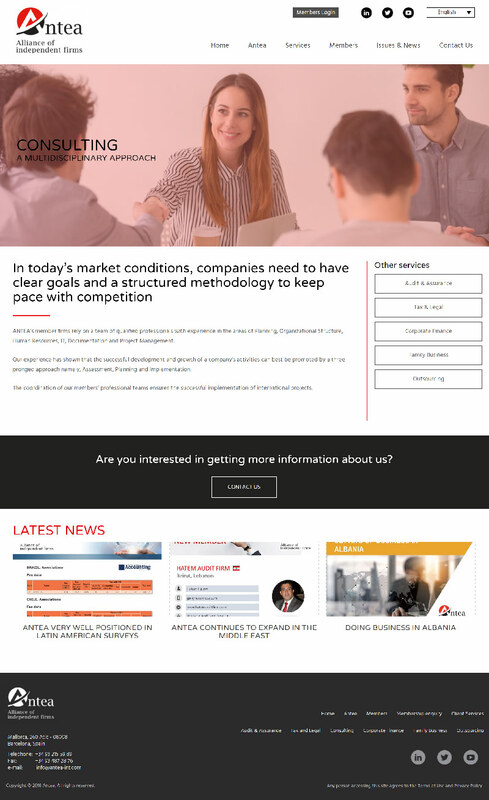 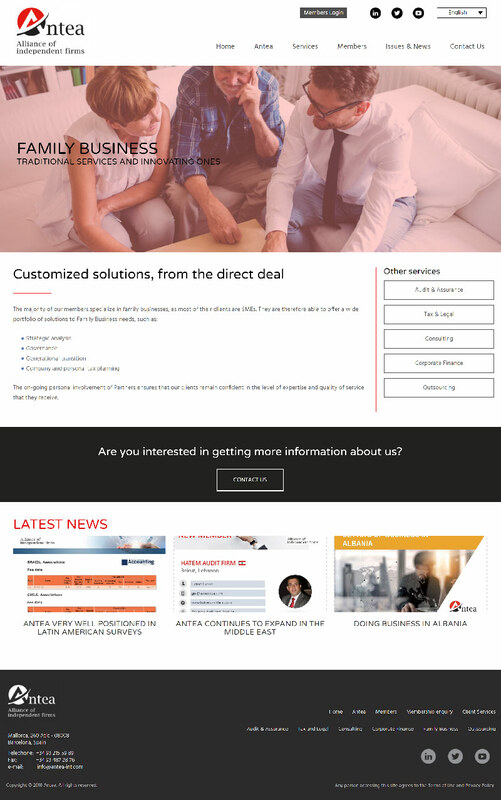 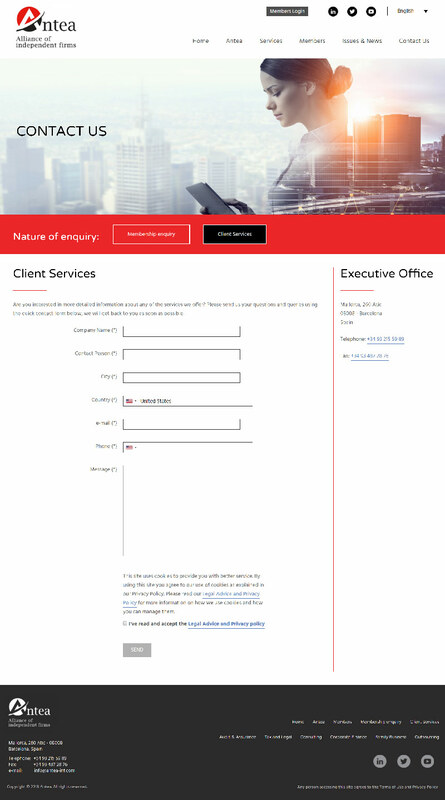 Contact form to obtain information about Antea services.